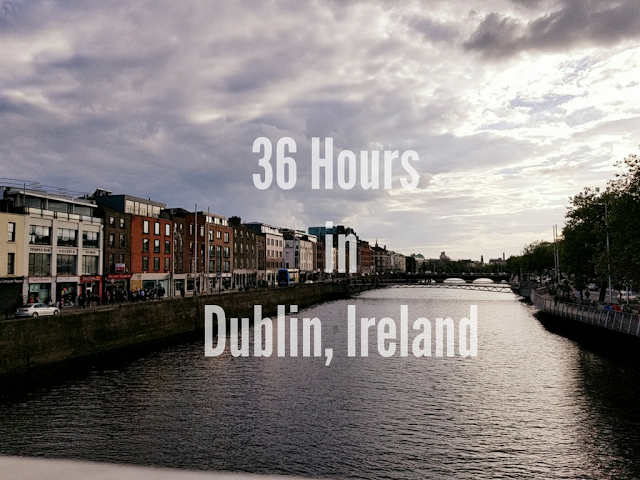 I haven't done book reviews on my blog since my 25 before 25 challenge, but I love reading them on other blogs, so I thought I'd start doing them again as a way to keep track of the books I'm reading each year...something I've always wanted to do. 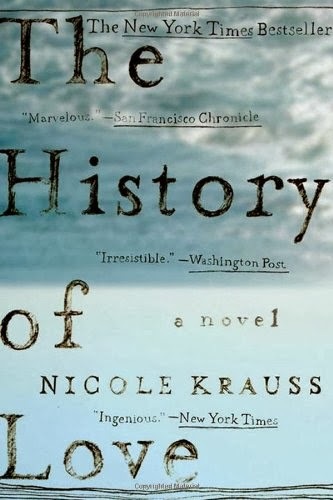 The first book I've finished this year is The History of Love by Nicole Krass. What I thought: This story was exceptionally beautiful. I think the only way to really understand what this book is about, is to read it. Leo Gursky is the main character, His approach to life is so raw that I had to wonder if the character was real. I don't think everyone would like this book. The book alternates from the perspectives of Leo, Alma and later, Alma's younger brother, 'Bird' and that gets confusing at times. I wouldn't call this a page-turner, but I found myself eagerly anticipating what would happen next and walking off the Metro with my nose in the book. Sounds like it was a good one! (PS I always loved reading on the Metro....I got SO much more reading done when I commuted into DC).